Faye Doss Suggs joined LSA in June 2018. She received a J.D. from Samford University’s Cumberland School of Law (2015) and a bachelor’s degree in History from Samford University (2012). 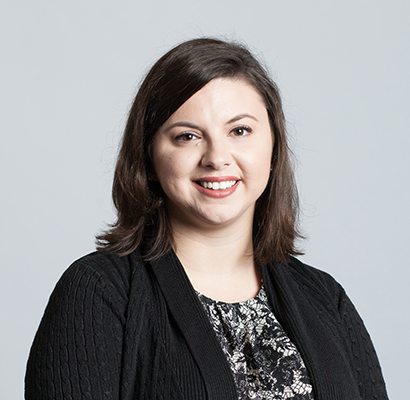 While in Law School, she interned for a Circuit Court Judge as well as LSA’s Birmingham office (2013). Having worked for three private defense firms, Suggs currently serves as Elder Law Staff Attorney in the Birmingham Office.